Contract Discounts - DAILEY & WELLS COMMUNICATIONS, INC.
DAILEY & WELLS COMMUNICATIONS, INC. Qualified Governmental Agencies Get Substantial Discounts Off List Price with TX-DIR Contract Pricing. The New Dailey & Wells S.W.A.T. 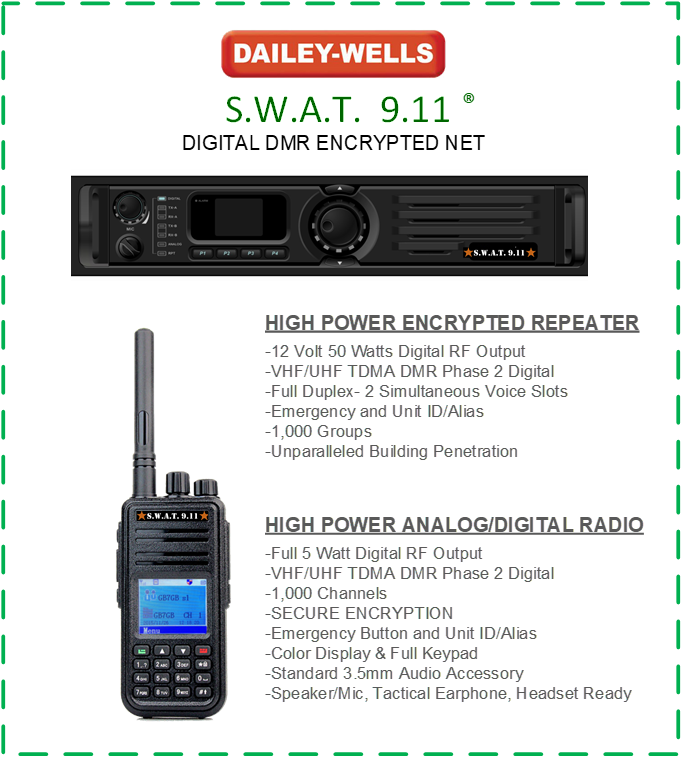 Line of Analog and Digital DMR Encrypted Portable Radio Packages Starting at $300 and Under. 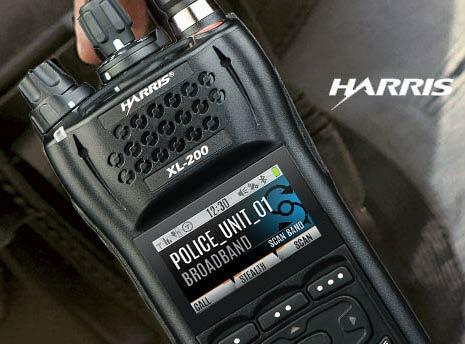 Step Up to a Full Color Display, High-Power VHF or UHF Performance with Encrypted DMR Digital Range. All Products Offered in the Texas DIR Contract No. DIR-TSO-4010 Come With the Standard Manufacturer's Factory Warranty Honorable at the Manufacturer's Designated Authorized Service Centers. Returns of Unused Products are Welcome With NO Penalty or Restocking Charges if Returned Within Thirty (30) Days After Receipt.